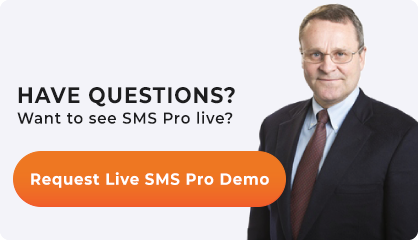 Unlike those who study and create safety management systems (SMS), to the average employee these programs can be boring. 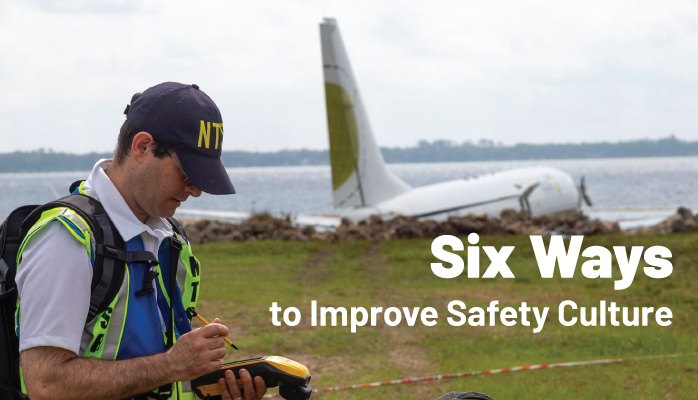 It’s not that the average employees don’t value safety, it’s just that they need to see how these programs are beneficial to them personally. 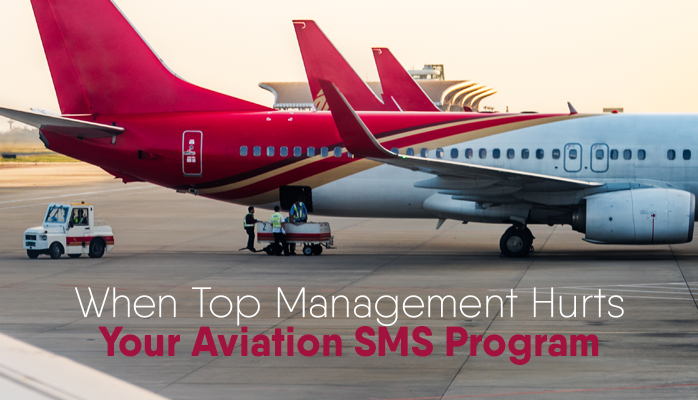 Aviation safety managers and departments heads are tasked with delivering aviation safety management AND safety leadership capabilities. 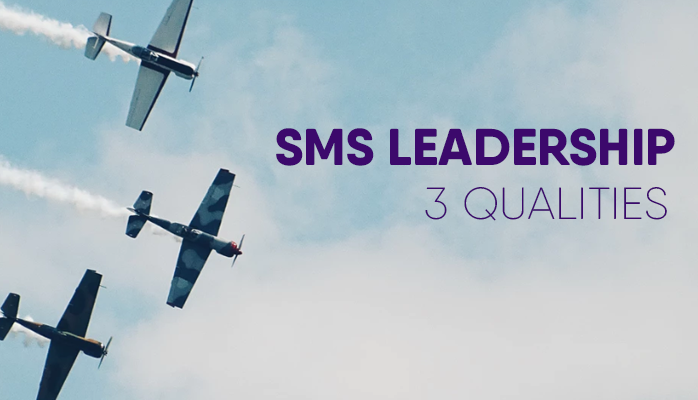 “Leadership” and “management” are often used interchangeably both in speech and action, but contrary to common practice they are NOT the same thing. 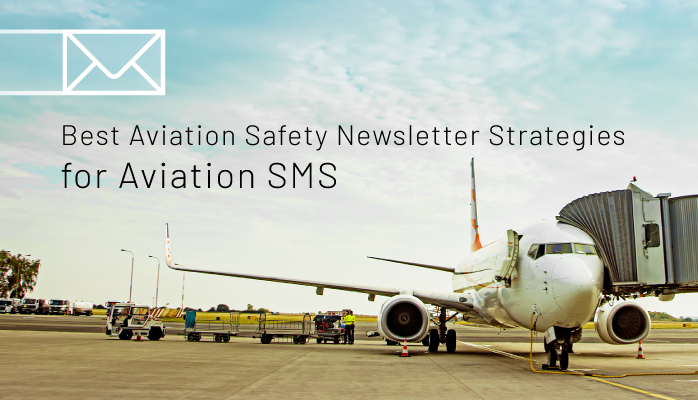 The first and foremost goal of an aviation safety newsletter is safety promotion for an organization's aviation safety management system (SMS). Which, put more simply, means creating an interest and awareness in anything safety. 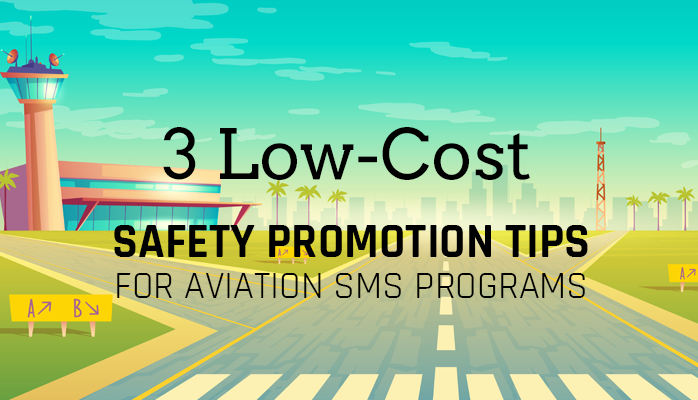 More broadly, safety promotion is a method of shifting focus towards aviation safety to encourage and train employees to identify hazards and report safety issues. 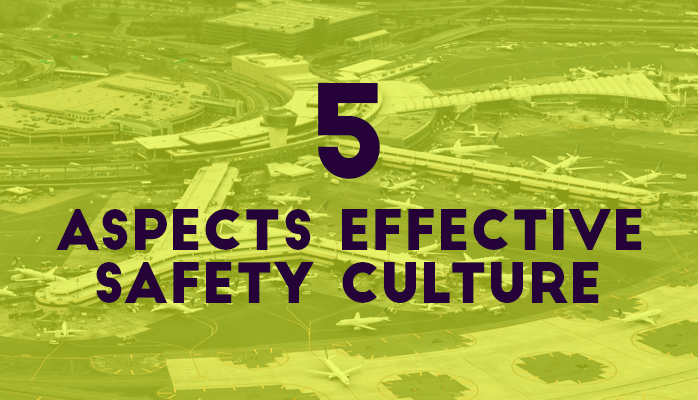 “Safety culture” is a phrase that gets thrown around a lot in aviation safety management systems (SMS) as a vague reference to different aspects of safety. The structure of an aviation SMS. 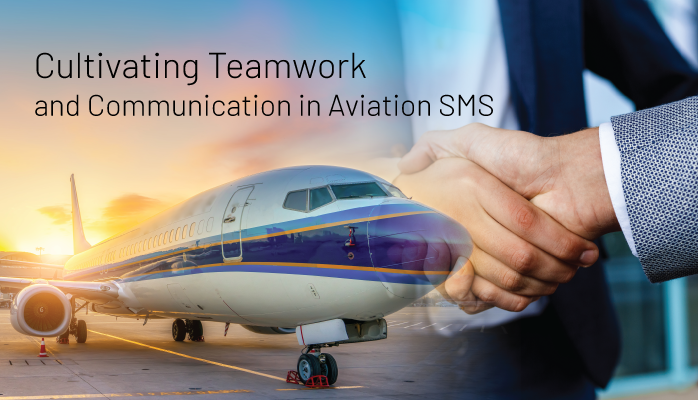 ICAO’s requirements for training and education are largely focused around ensuring that you train and document all employees in your organization on core SMS and safety information. 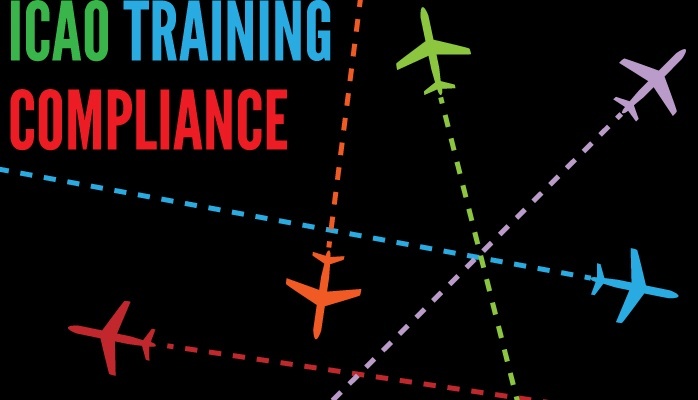 It specific in its guidance documentation that role-based training is important. 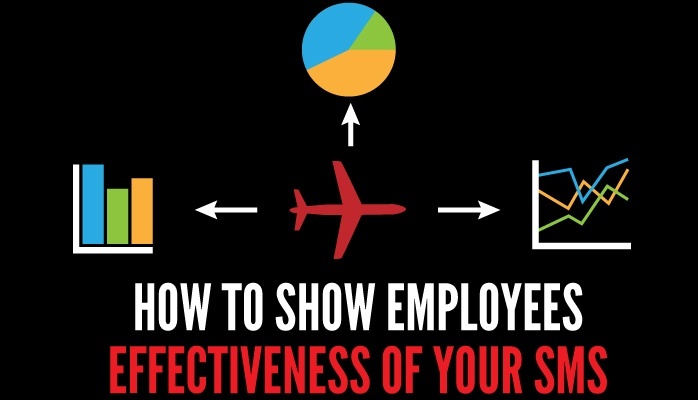 It also recommends that you have specific training for different tiers in your organization.